Proudly made in the USA using USA cotton with ultra soft trimmed edges of imported satin-polyester. 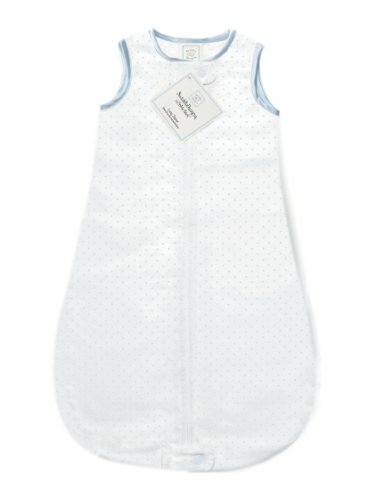 Swaddle Designs makes over 500 of their products right here in the USA. We think that rocks! If you are looking for a swaddle, sleeping bag, sheets, towels or stroller blankets, check out the their collection.